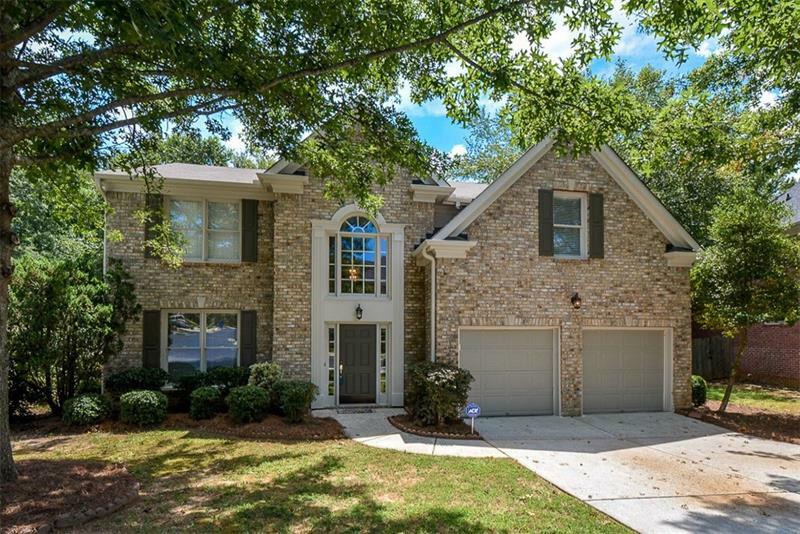 Stately brick home on beautiful large and private cul de sac lot. Fresh interior and exterior paint. Great in town location near Emory/CDC. Newer construction w/ high ceilings, large rooms & open floor plan. 2 story entry foyer, formal living and dining room. Cooks kitchen /w breakfast bar & separate eating area, opens to 2 story great room w/ built in cabinets and French doors to deck. Upstairs has master suite retreat w/ vaulted ceiling, his/her closets. Deluxe spa bath w/ Shower, whirlpool tub & double vanity sinks. Private fenced back yard w/deck for entertaining. A representative from Metro Brokers has received your request to visit 1587 Reserve Circle on at .